You have to admit that having bus terminals along EDSA can be quite convenient for those who frequently take provincial buses, but the congested roads in both Cubao and Pasay (where most terminals are located) has to be addressed one way or another. As part of their effort to resolve the Metro's traffic woes, the Metropolitan Manila Development Authority announced the closure of bus terminals along EDSA, with a dry-run period starting after Holy Week and the official closure scheduled in June. "Dry run lang muna, ayaw muna natin ng tira nang tira after Holy Week kasi nga [kapag] Holy Week maraming gagamit niyan at mag-uuwian," Metropolitan Manila Development Authority General Manager Jojo Garcia said in an Inquirer report. 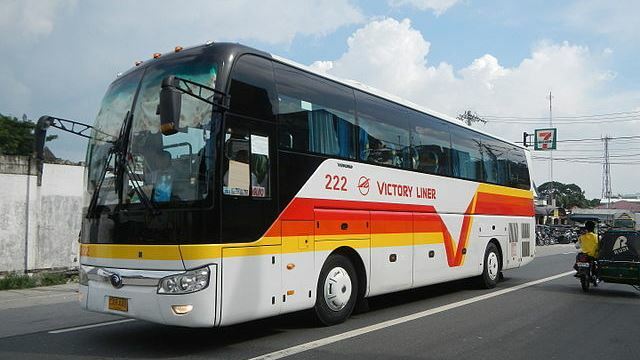 In the same report, Garcia also mentioned that bus terminals are now being constructed along Valenzuela City and Sta. Rosa, Laguna. With the terminal closures and Metro Manila Development Authority's announcement on banning provincial buses on EDSA starting April, we can only hope that these measures can help ease the traffic situation in the Metro.